We shouldn't allow Canadian blood and plasma donors to become a revenue stream for private companies looking to make a profit. But this doesn't mean we can't compensate them. As Canadians, we are inclined to be skeptical whenever we see the word "profit" associated with any aspect of our health care system, so it's not surprising that the issue of paid plasma donation has sparked a national debate. Many worry that paid donation would threaten the principles underlying our public system. But this needn't be the case. 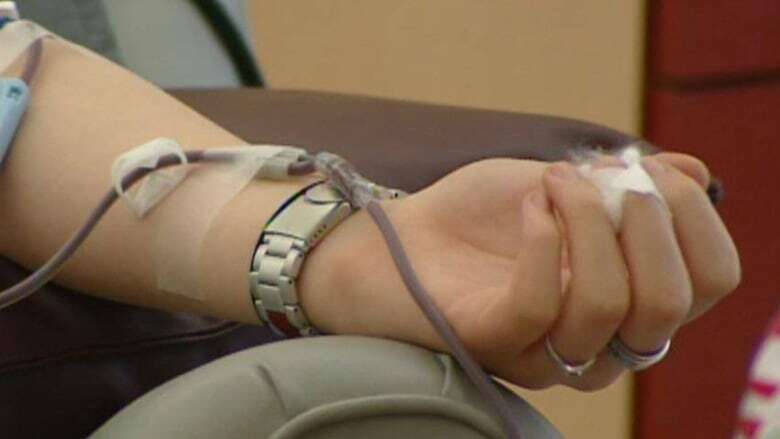 Right now, a private company called Canadian Plasma Resources (CPR) operates two clinics in Canada — one in Saskatchewan and one in New Brunswick — where they offer donors up to $50 in gift cards for their plasma. CPR has applied to Health Canada for licenses to open several more clinics. However, Senator Pamela Wallin has proposed a bill to put a stop to that. If passed, Bill S-252, the Voluntary Blood Donations Act, would mean a federal ban on donor compensation. We do not collect enough plasma in Canada to meet the needs of patients. Canadian Blood Services (CBS) collects both blood and plasma through unpaid donations, and while it collects enough for direct transfusions, it does not amass enough plasma for plasma-derived-medicinal-products (PDMPs), which treat many serious conditions, including immunological disorders. That's why Canada imports 80 per cent of the plasma it needs for PDMPs from the United States, where donors are paid. This puts us in a precarious position, since U.S. clinics could decide to sell all their plasma to their other buyers. Plasma self-sufficiency is an important goal, and the only countries that have achieved it rely to some extent on paid donation. 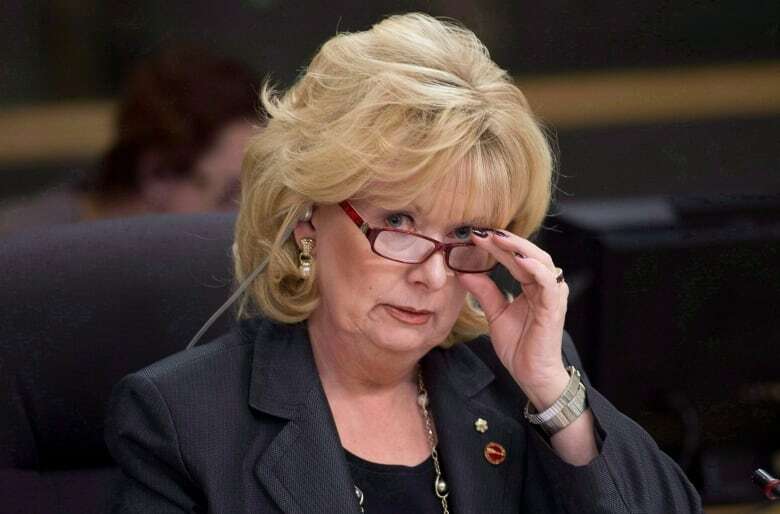 Wallin is concerned that a paid donor system would exploit the vulnerable, including "young people at universities who are always short of cash." But if students need books, and patients need PDMPs, what's wrong with a mutually beneficial arrangement? And if payment were truly exploitative, how could we justify buying plasma from paid American donors? Wallin's more central defence of her proposed bill is that we shouldn't introduce a profit-motive into the blood system. She points to the recommendation against paid donation issued by the Krever Report in response to the tainted blood scandal of the 1980s, when 2,000 Canadians contracted HIV and more than 30,000 contacted Hepatitis C from tainted blood transfusions. The thing is, while the scandal had many causes, the compensation of Canadian donors wasn't one of them. Canadian donors at the time were unpaid. When Wallin says that profit has no place in our blood system, she is more closely echoing the Romanow Report, which issued recommendations in 2002 regarding the ongoing sustainability of our public health system, for which it found widespread support across Canada. Vitally, it found a belief that profiting from health care is "un-Canadian" and offends Canadian values. Altruism is an important national value that is supposedly jeopardized by paid plasma donation. Payment is thought to incentivize people to do things out of self-interest rather than out of a concern for others, and so leads them, Wallin says, "to do things for the wrong reasons." But payment and altruism are not incompatible. Canadian doctors receive a wage for the work they do, and we don't assume that they care only for themselves rather than for the people they treat. We don't accuse them of practising medicine "for the wrong reasons," or of jeopardizing Canadian values when they cash their paycheques. The introduction of profit into the blood system might threaten another Canadian value identified by the Romanow Report, that health care should be distributed based on need, not ability to pay. CBS collects plasma from donors and supplies it to hospitals (or to pharmaceuticals to manufacture the PDMPs used by hospitals) for distribution to those in need. CPR pays donors, but this happens on the collection side of things, and so doesn't affect distribution. And yes, it has a profit-motive. But so do our other medical suppliers, and this doesn't seem to offend Canadian values because it doesn't derail the distribution of care on the basis of need. Wallin says, "Canadian donors are not meant to be a revenue stream for private companies looking to make a profit." Her concern is that Canadian plasma should serve a more important goal than to line the pockets of private shareholders. And she is absolutely right about this. The most important reason for paying donors is to increase and secure Canada's plasma supply. CPR wants to create profit for its shareholders, so it might sell the blood it collects here to a higher bidder abroad. CPR's profit-motive means it can't be counted on to increase Canada's plasma supply and this is a good reason for Health Canada to not license any more of its clinics. But it isn't a good reason to support a ban on donor compensation. To increase and secure our plasma supply, compensation could be offered by a non-profit agency instead. And indeed, Bill S-252 does include an exemption that would specifically allow CBS to compensate donors, should the bill become law. Of course, CBS has said repeatedly that it won't pay donors, in which case, we need another not-for-profit to do so. A non-profit system of donor compensation subject to public oversight would increase Canada's plasma supply without the risk of it going to the highest bidder. It could also enforce safety measures that can be more difficult to regulate when plasma comes from private clinics. We shouldn't allow Canadian donors to become a revenue stream for private companies looking to make a profit. But this doesn't mean we can't compensate them. Bill S-252 would foreclose the important option of a new vehicle for non-profit donor compensation, and that's why it should not become law. A previous version of this column read that "CBS collects plasma from donors and sells it to hospitals." The use of word "sells" may have been misleading in this context, since CBS is, in fact, a non-profit organization that is funded by provincial and territorial governments. The wording in the above text has therefore been tweaked. A previous version of this column also omitted the fact that if Bill S-252 becomes law, CBS would be exempt from a prohibition on compensating plasma donors. The above text has been changed to reflect that point. 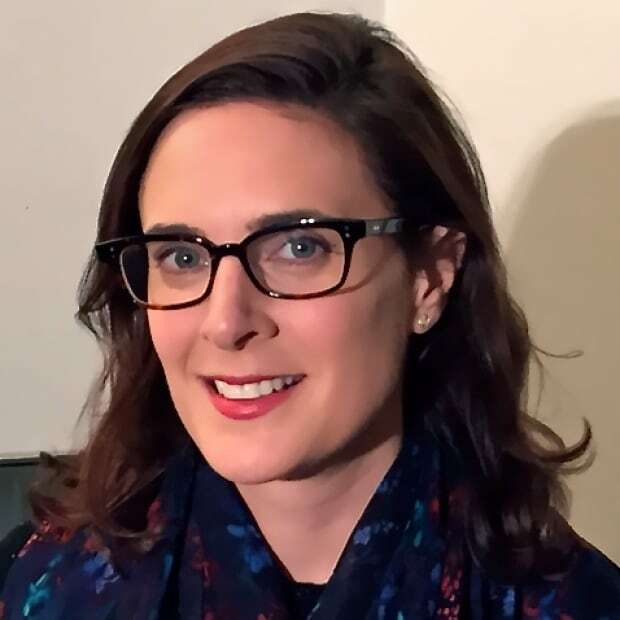 Vida Panitch is an associate professor of philosophy and the director of the Doctoral Program in Ethics and Public Affairs at Carleton University in Ottawa. Her research and teaching focus on the moral limits of markets and specifically of markets involving the human body. Why does Canada use more human plasma than almost any other country?